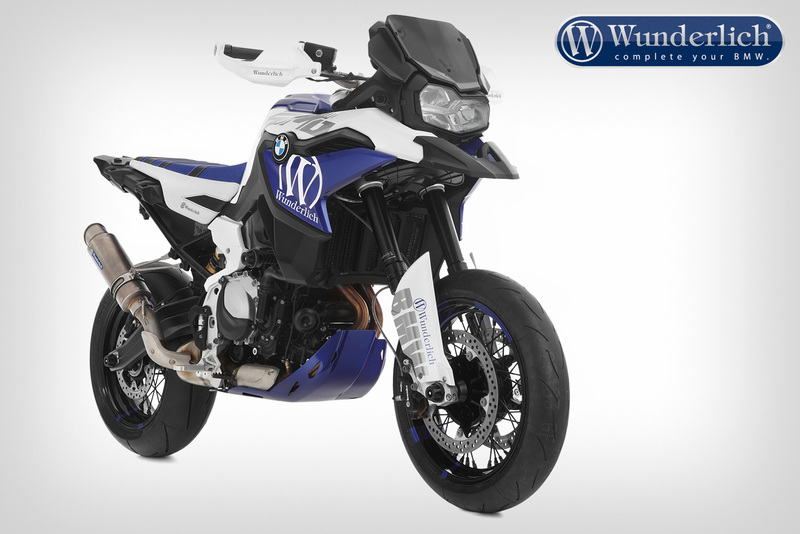 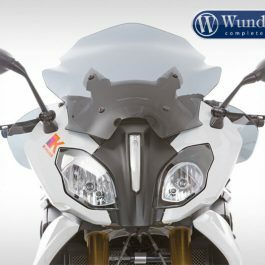 We have developed a trend stetting design concept that quickly and easily gives your bike a unique and aggressive appearance, while simultaneously providing truly effective wind management. 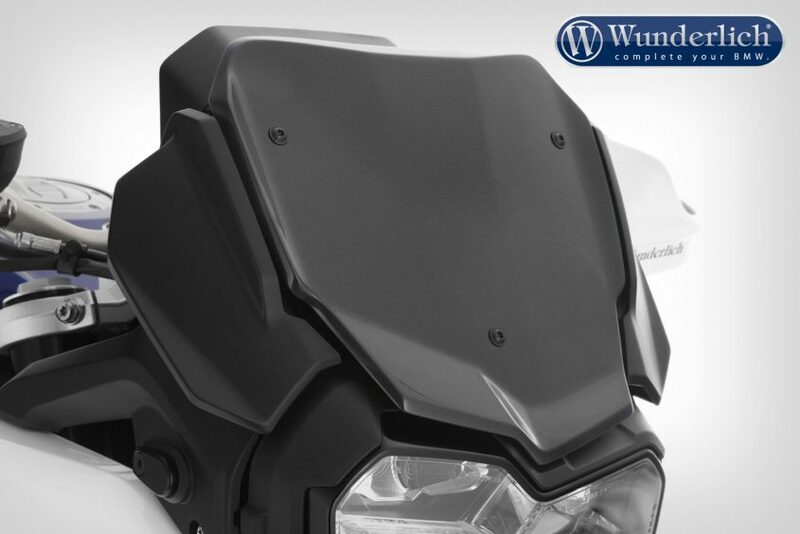 The proportions of the “FlowJet” are an optimal synthesis of perfect design and remarkably effective protection. Made of nearly indestructible ABS plastic, the “FlowJet” is an ideal alternative to a conventional windshield when riding off road or in hot climates. 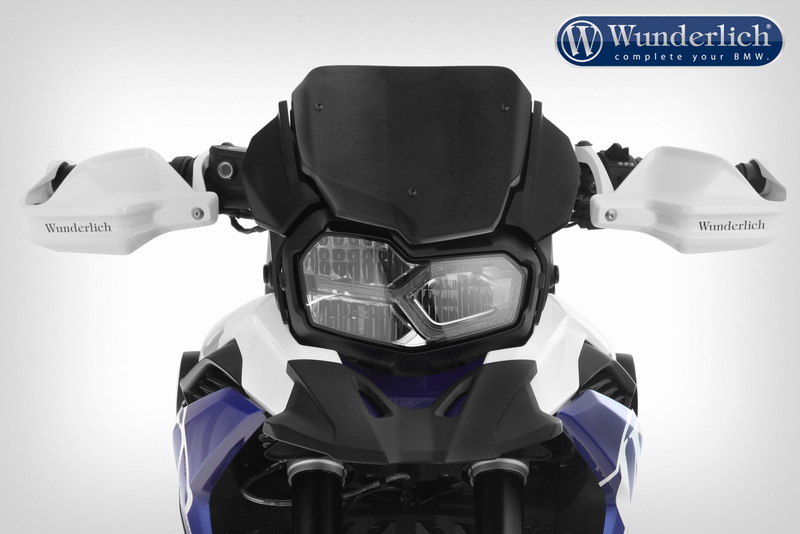 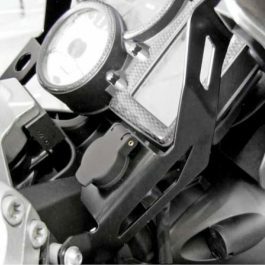 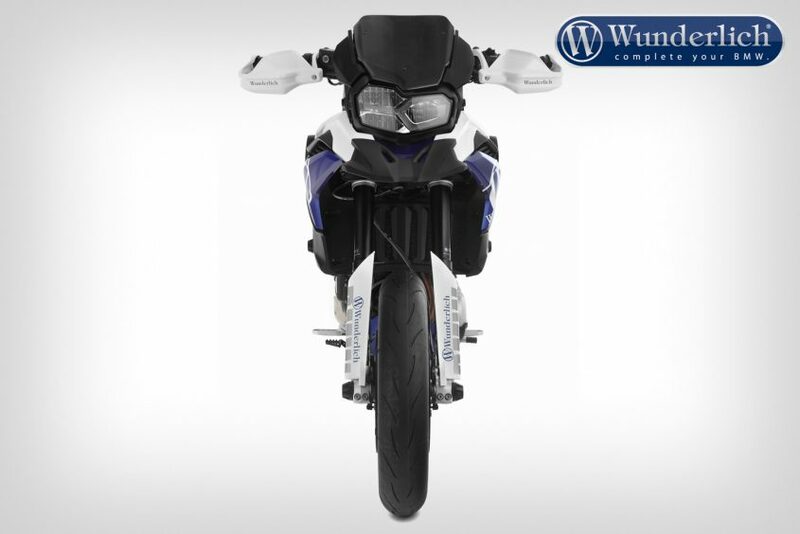 The Wunderlich FlowJet attaches in place of the original windscreen using the original fasteners. 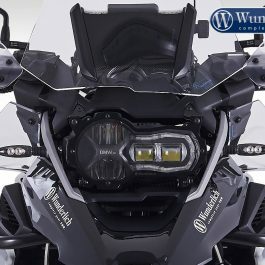 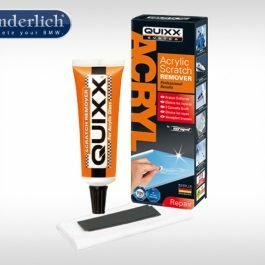 Be the first to review “Wunderlich Windschild »FLOWJET« – black” Click here to cancel reply.